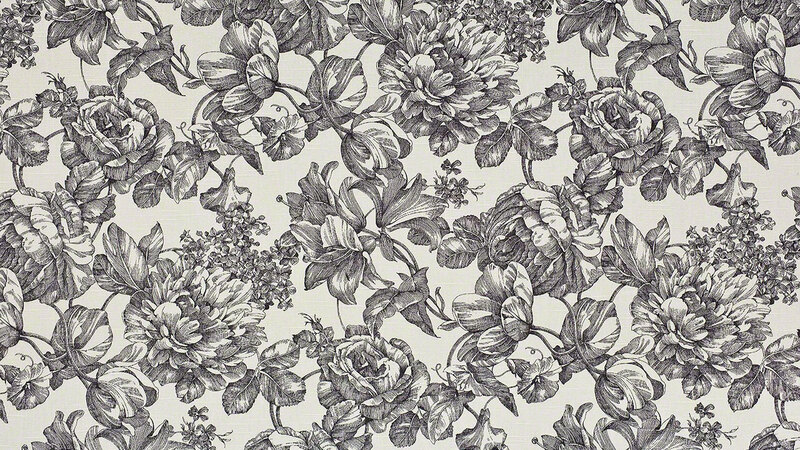 Traditionally known for its heavy cotton textile with a lovely pastoral scene, our Toile design will not disappoint, and it also brings a bit of modernity to your tabletop design as well. 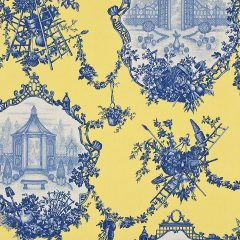 A buttery soft jasmine yellow hue is adorned with a beautiful European design in a customarily French blue and white combination. This can become the centerpiece of your afternoon tea or summer gala because of its overall unique loveliness. Add a clean crisp white cotton napkin from the many in our inventory, and you will put an exclamation point on your beautiful d?cor! 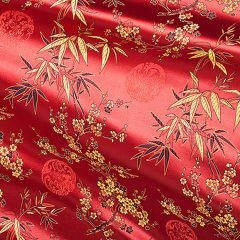 A beautiful brocade of deep red that customarily represents strength, love and power. 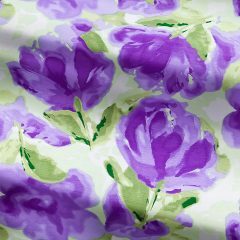 It definitely will have a strong presence with this lovely woven fabric and its beautiful sheen. Dogwood branches and leaves from the bamboo stalks are strewn about fashionably in hues of gold with hints of black. Make your Lunar New Year celebration, or any Asian fete, as unique as the wonderful culture you are celebrating. ? 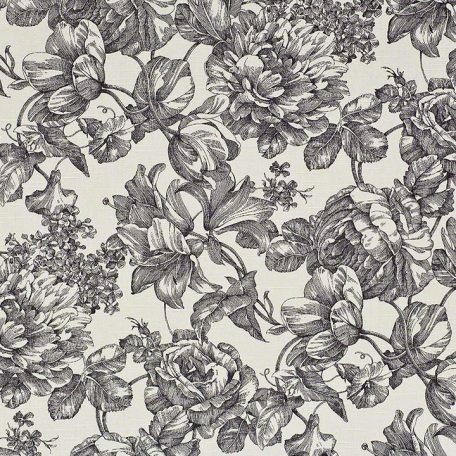 This original Design is as glorious as any garden you will come across. 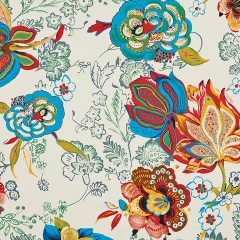 One could not imagine that you would be able to combine peach to red…turquoise to citron…with a Ivory background and gunmetal floral flourishes… and it could be this amazing. Set on our luscious Lamour, you will achieve the perfect amount of sheen for every lighting design. You will not need much to make this the “IT” party. We adore watercolors, and get inspiration from the Masters. This Original Design was inspired by Monet’s favorite garden spot in France, and combines realism with a touch of the fantastical, so it comes as no surprise that our Giverny Shantung seems more like a painting than a table linen. Its lovely flowers fade into a background of white, making for special event linens that are both colorful and exceedingly gentle on the eyes. The serene-yet-striking colors in this table linen will draw you in. Pair it with another pop of an accent color, or just keep it to the original colors. 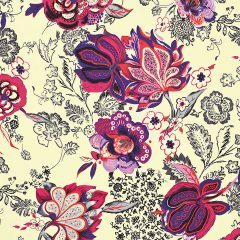 The Giverny pattern is perfect for any occasion, but is exceptionally well-suited for your romantic events.